If you thought catching an Arizona sunset was on the must-do list, try seeing our stars! Recognized by the Associated Press, Mesa’s night sky programming is one of the most popular outings for City Limitless® visitors. Here, you can get far enough from the Phoenix city lights and open up your eyes to a star-studded masterpiece. As a state, Arizona boasts two observatories and is the place where Pluto was discovered. 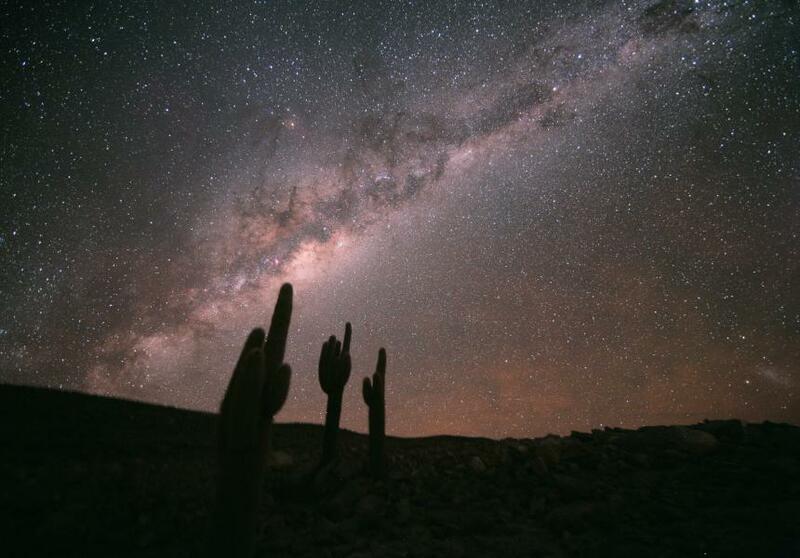 Our desert skies continue to offer some of the finest skyscapes in the world for astronomical observations. So, what are you waiting for? Get out there and utilize Mesa’s beautiful night sky and study up on some constellations. We know that you’ll love it. We’re Sirius. ;) If you do, make sure to snap some pics of your astronomical adventures and tag us @VisitMesa on Instagram or Twitter. We can’t wait to see!